Now you really are reaping the rewards in the garden and in the greenhouse if you have one. Seeing the results of you work in earlier months should spur you on to preparing, seeding and planting for an even greater display next year. Nature will be lending another helping hand. Keep an eye open for plant seedlings whilst weeding and preparing beds. Many flowering plants will have self-seeded and you can collect these gifts for planting where you wish. 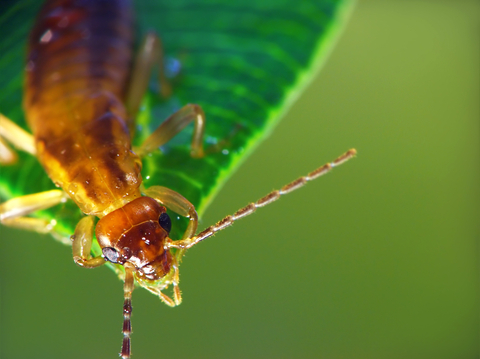 The insects haven’t gone away so you’ll still need to deal with them – earwigs are a nuisance, attacking your dahlias and other plants. Try inverting some small flower pots, filled with straw, on canes among the flowers under attack. The earwigs will crawl in to hide from the light and you can check the traps each morning. It’s a good time to plant Madonna lilies, you may have to get the bulbs by mail order but their summer displays and heavy scent are worth it. August and September are the months for preparing and sowing or turfing a lawn, details and tips here. Assuming there is no hosepipe ban then attention to watering borders is needed, ideally with a sprinkler for a suitable flow rate.